High dispersant power for effective control of thickening phenomena due to the soot produced by combustion, which is typical of low emission engines, consequently keeping the lubricating properties unchanged in time. High protection against wear phenomena generated by soot, in particular at the level of the distribution system (cams, tappets, rocker arms, when present). 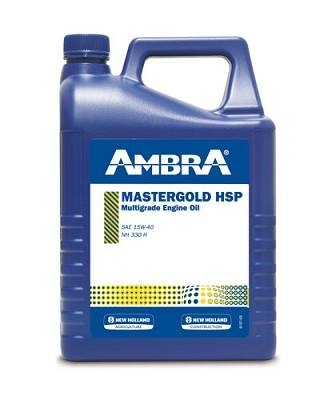 Excellent properties against wear caused by high mechanical loads to which the piston rings/cylinder barrel is submitted, ensuring high oil consumption control. High stability in the long run of the neutralization properties of the combustion acids, when using fuels with a high sulphur content (up to 0.5%). High protection against corrosion also of nonferrous materials and against foaming.